The feeling of pure relaxation. The feeling of never wanting to leave. The feeling of being surrounded by forest and nature. The feeling of sinking into your hot tub at the end of the day. 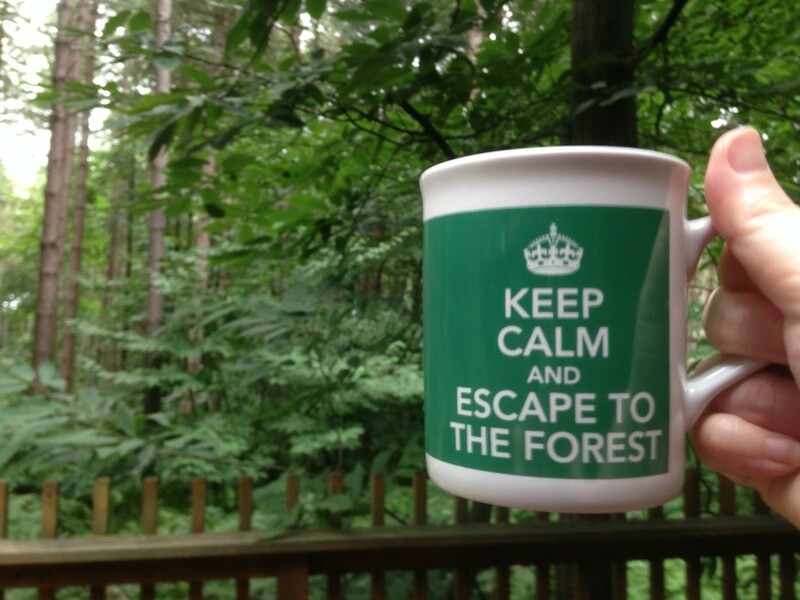 Our feelings of our recent relaxing weekend break to Forest Holidays. Ever since we visited Forest Holidays last summer, we have all been desperate to return. 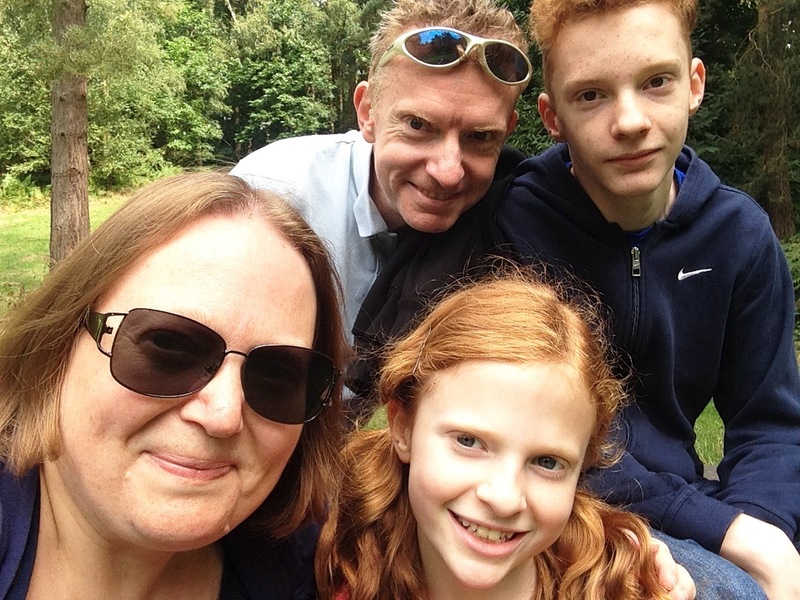 The summer holidays were ticking along nicely. 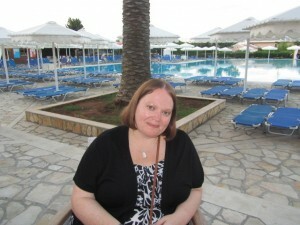 We had enjoyed days out, meeting up with friends, and a couple of overnight breaks away. It had been busy and fun. 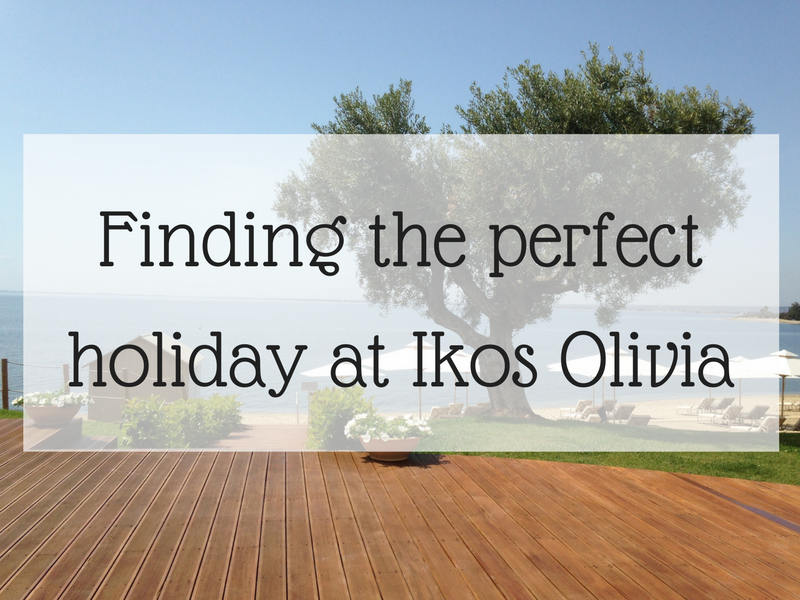 But towards the end of the holidays, we I just wanted to get away for a relaxing break. I knew that Forest Holidays would provide the perfect break away for us all. Peace and relaxation for me, and activities on our doorstep should the kids need them. 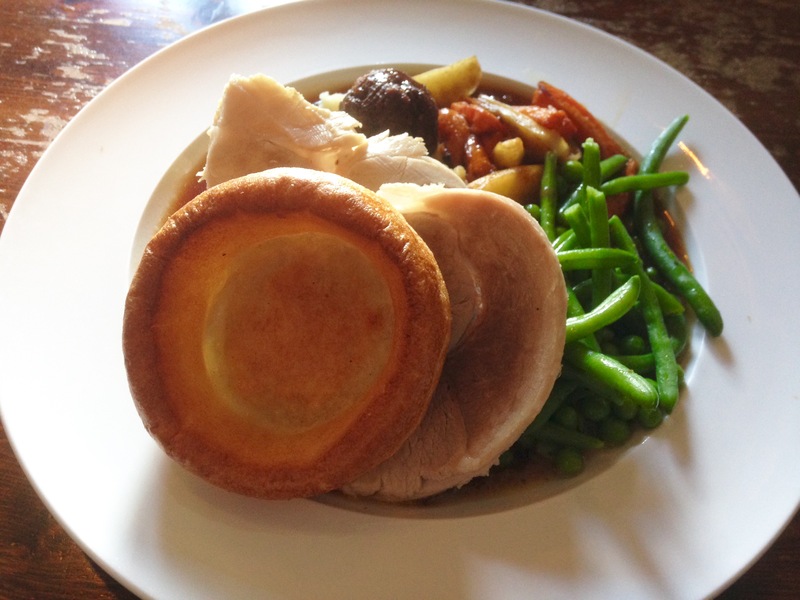 We booked our break on the Tuesday, and on the Friday we headed across the country to Sherwood Forest. 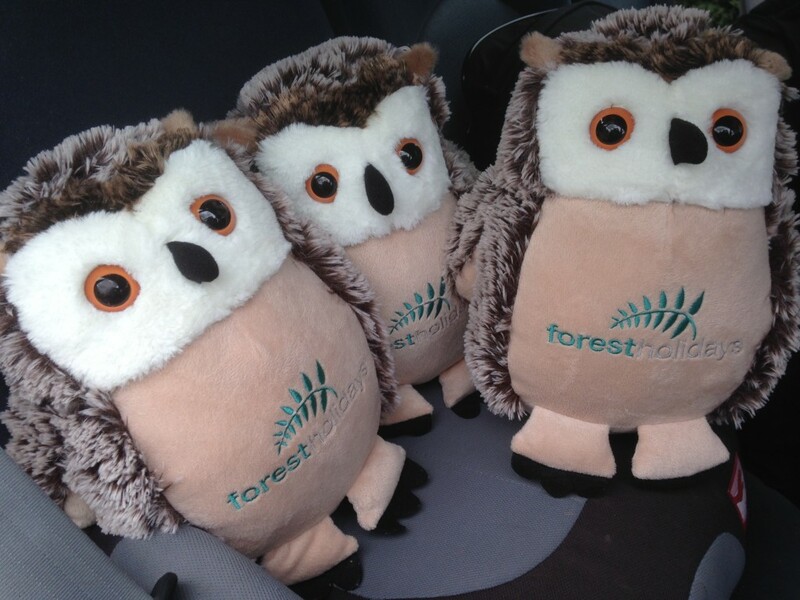 The car was packed and the 3 Forest Holiday owls were squeezed in. Katie was insistent that the ‘Oakley Owls’ had to enjoy a Forest Holiday too. And how could I say no after she won a competition last year to name the Forest Holiday owl, Oakley. We arrived at exactly 4pm, check in time. There was a queue when we arrived, but after 15 minutes we were back in the car and driving to our cabin. As we had loved the location of our cabin last year, we had booked the exact same one. You have the option of doing this when you book, and is an additional £25. 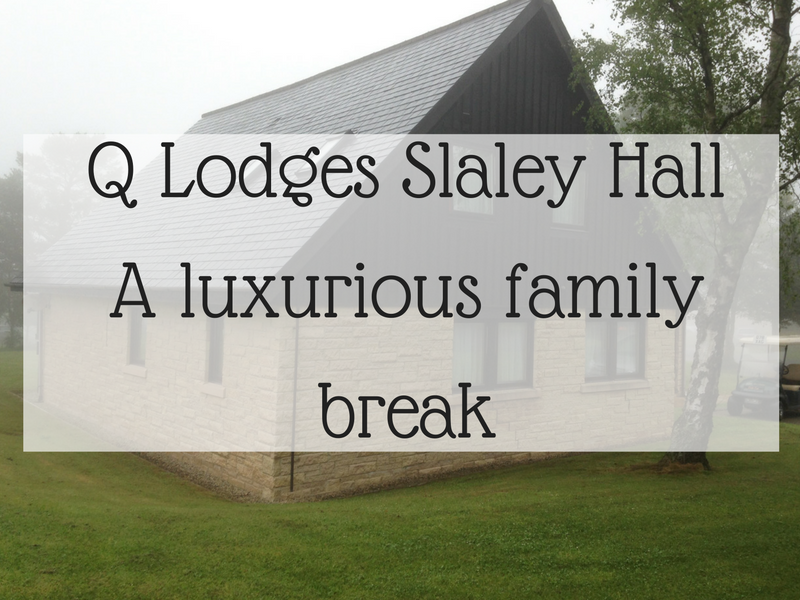 We had booked a Golden Oak 2 cabin, which meant that fluffy robes and slippers were provided, as well as a log burner in the living room. 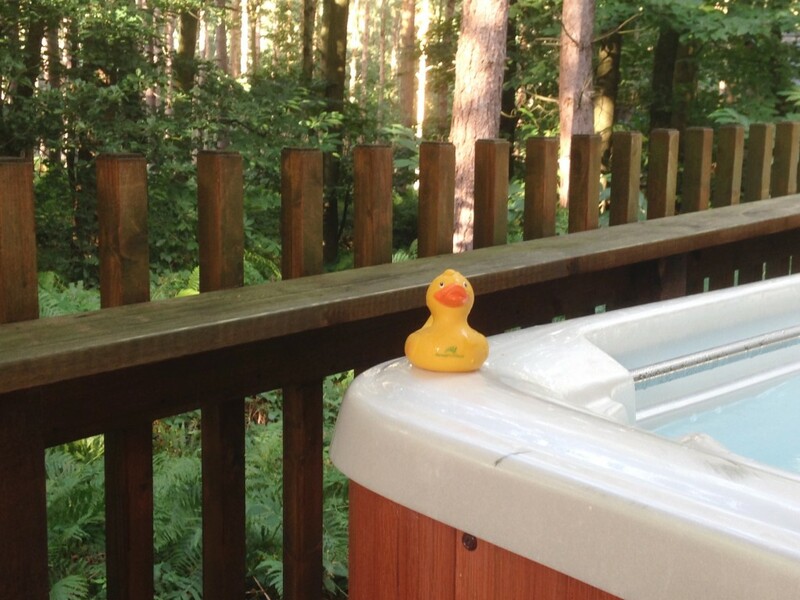 But obviously the best bit about the cabin has to be the hot tub, with the Forest Holidays rubber duck welcoming us back. Whilst I had the job of unpacking, the teen was doing the important job of getting our devices on the wifi. There is an extra charge to have the wifi and film package in your cabin. Whilst there was a time when soft play was a holiday necessity, wifi is pretty much top when travelling with a teen. Plus we did make use of the film package, and actually agree on a family film to watch. Unpacking done and it was time for the hot tub. That first feeling of sinking into the bubbles. Closing your eyes and feeling the relaxation wash over you. When we shared the hot tub with the kids we chatted, laughed and watched Katie as she sang and danced her way around the hot tub. I love our breaks away, doing things we wouldn’t normally do at home. 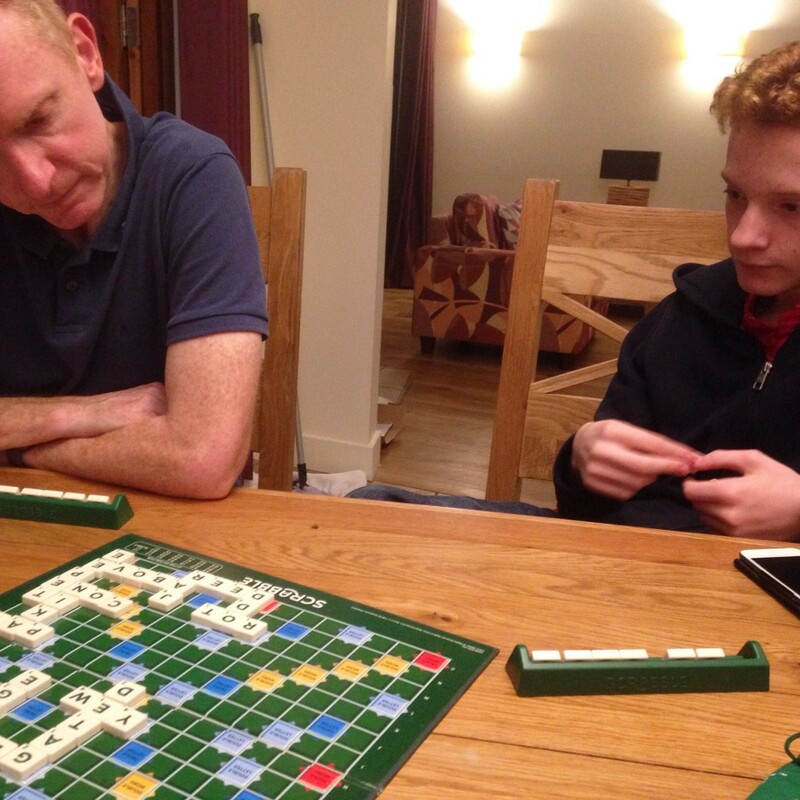 Every cabin comes with Scrabble, and there was some serious concentration going on between the husband and the teen. When we did leave our cosy cabin we didn’t venture too far away. Sherwood Pines forest was 5 minutes walk from our front door, and we spent a few hours exploring the forest. 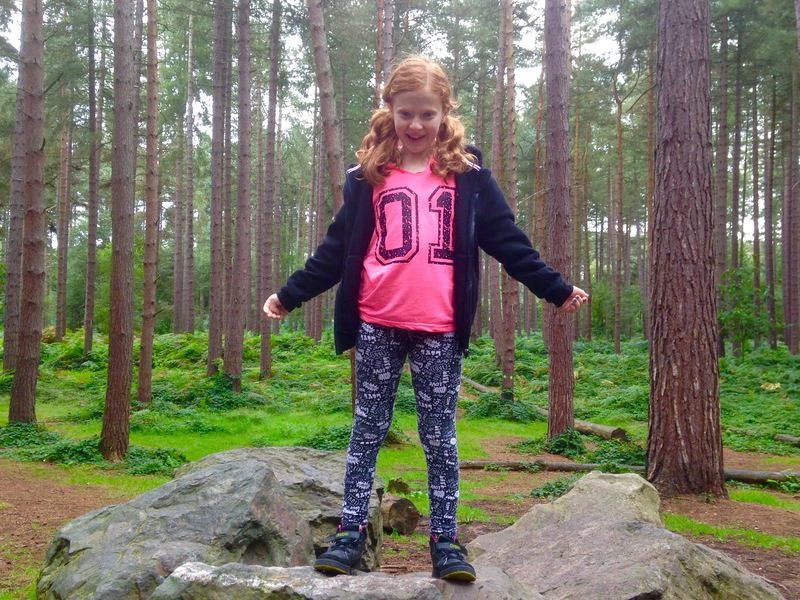 I wrote last year about 10 things to do at Sherwood Pines, which include Go Ape and hiring bikes. 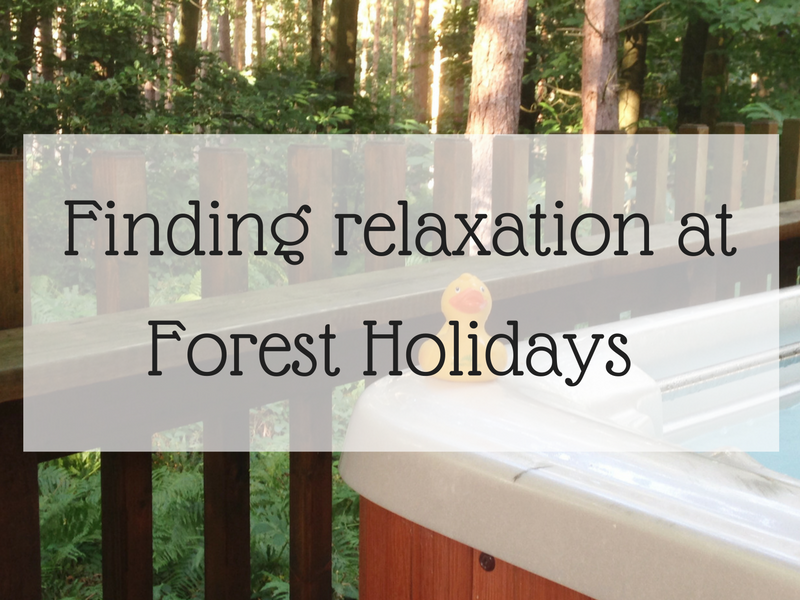 You can also book into the various activities that Forest Holidays run. 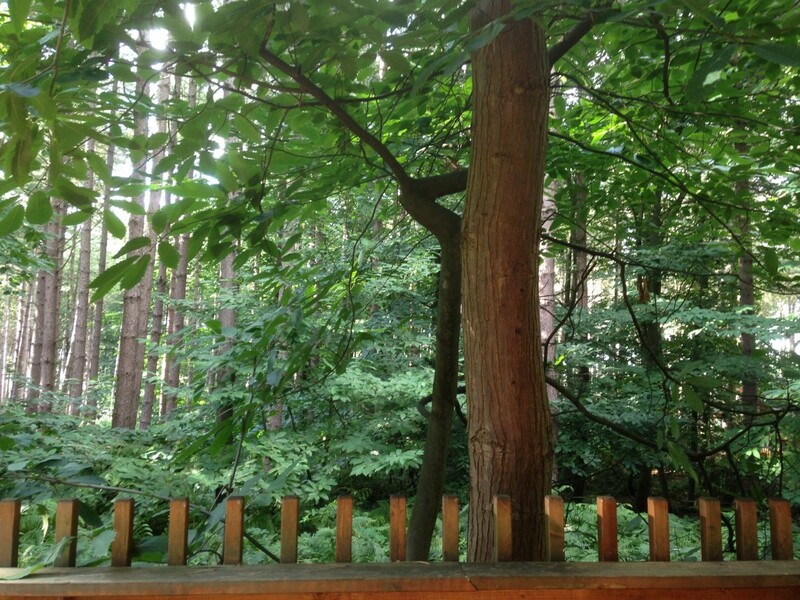 We tried archery last year, and the family quiz held in the Forest Retreat is a must. Especially when you come 2nd. 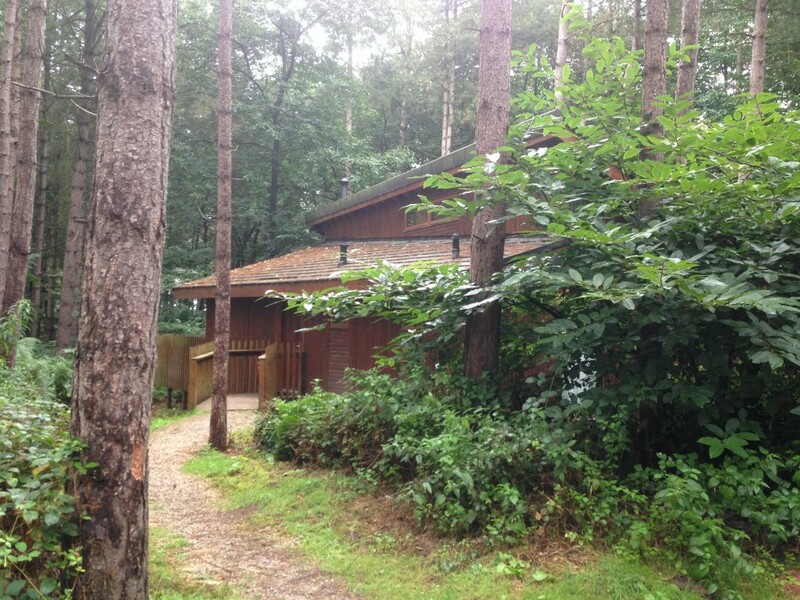 You will also find the café, shop and reception area within the Forest Retreat. 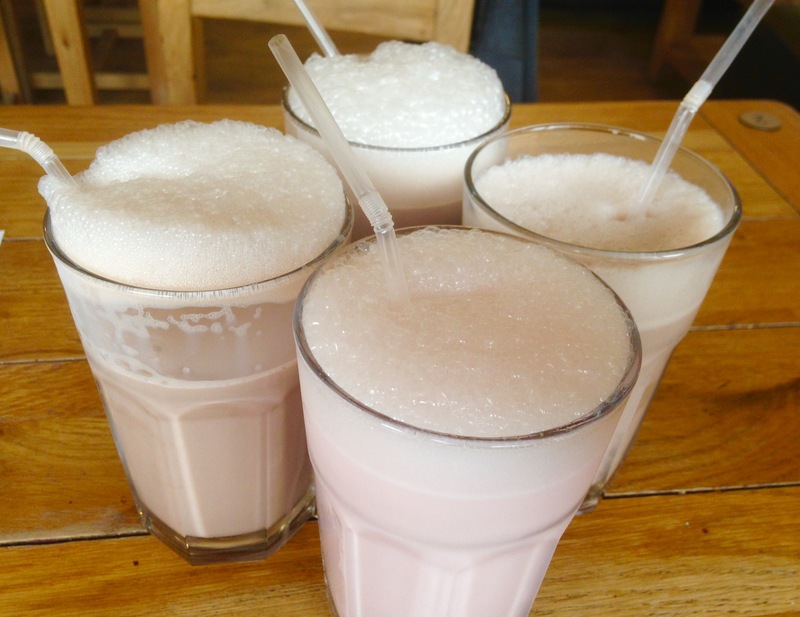 The milkshakes in the café were a huge hit, and at £1.95 each I thought they were good value. During our break the kids were quite happy to enjoy a slower pace. It was the end of the holidays, and it was nice to go for walks, Sunday lunch together, play games in the cabin, and of course spend time in the hot tub. It really was the perfect place to relax before the start of the new school year. I received a discount from Forest Holidays off the price of our stay. All words and opinions are my own . Thank you Forest Holidays as I am sure we will be back next year. Oh Tracey, I say YES to wanting that feeling of pure relaxation. Sign me up!!! 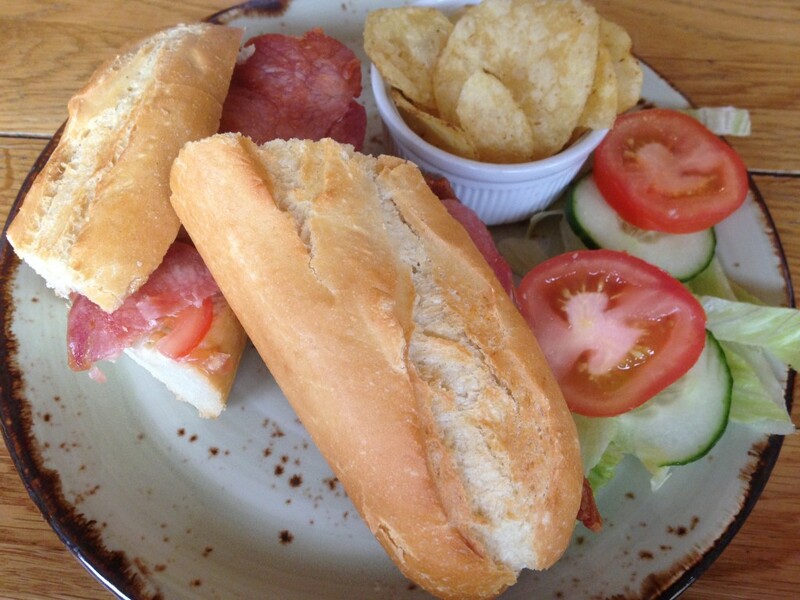 I’m still dithering over where to take the boys in half term. If I don’t make my mind up soon, we’ll be staying at home for the entire week. Such a lovely family photo. It looks like you had such a lovely time – and I agree, those milkshakes were good value. It really does look and sound so relaxing! How exciting that Katie named the Forest Holidays owl! £1.95 is definitely a bargain for a milkshake! 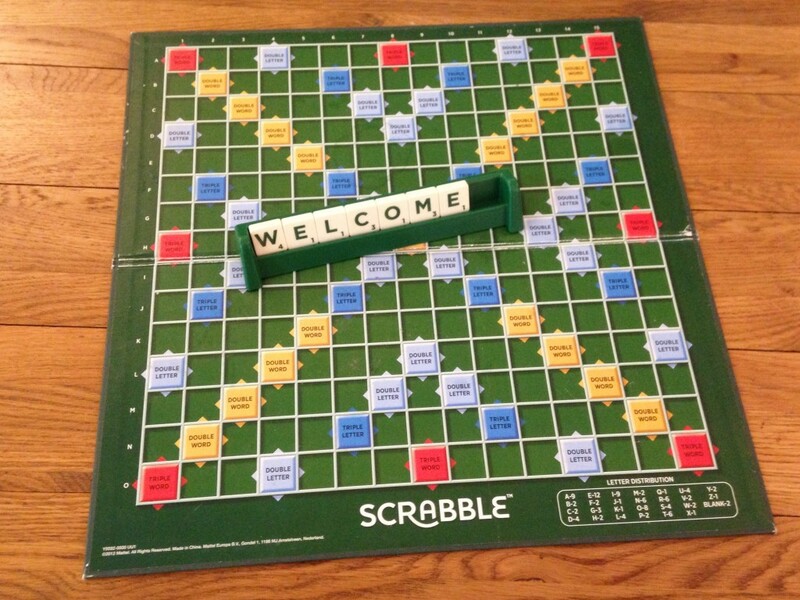 We love playing Scrabble, but it’s definitely only something that happens either on holiday or over Christmas, when there are less other responsibilities (like work!). Glad you all had such a lovely time. I keep eyeing up holidays like this, I have this fantasy of spending Christmas somewhere like this or in a tree house with an open fire 🙂 Gorgeous photos. 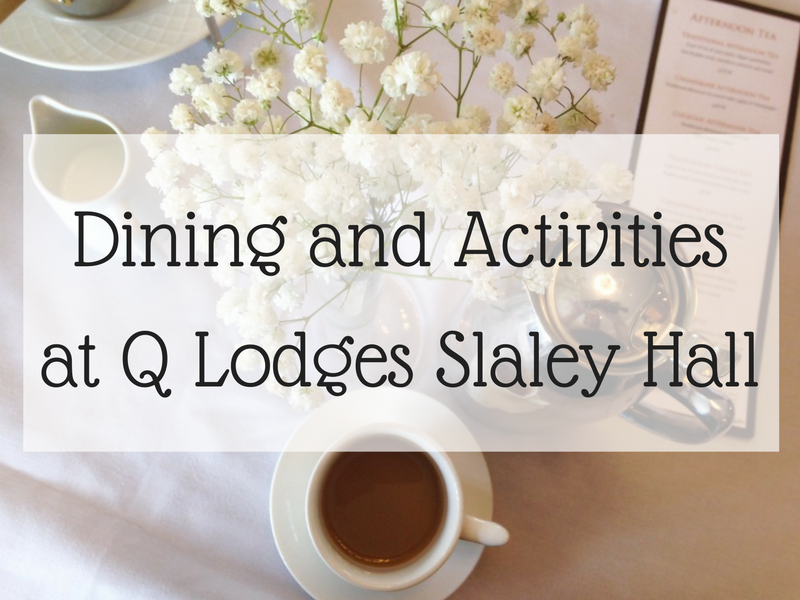 What a great idea for a relaxing family break before the start of term. 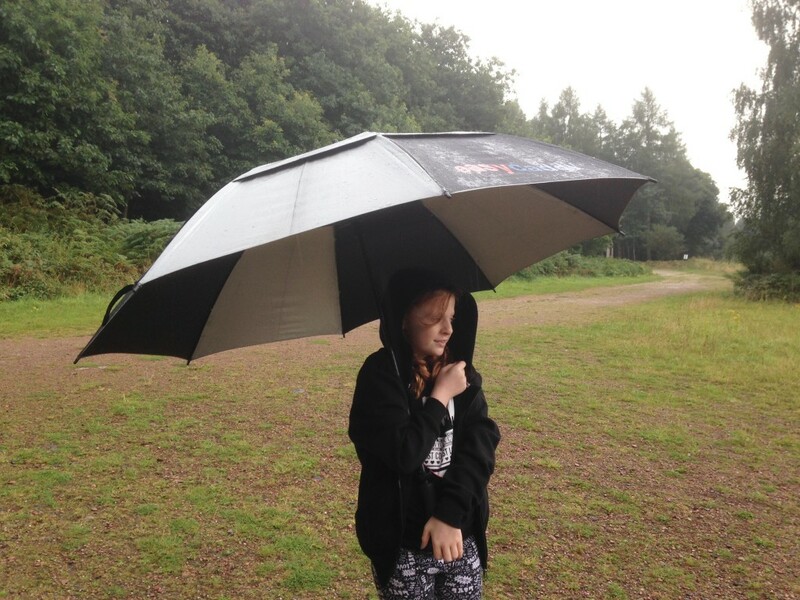 We’ve not stayed with Forest Holidays yet but I’ve read a lot of glowing reviews. 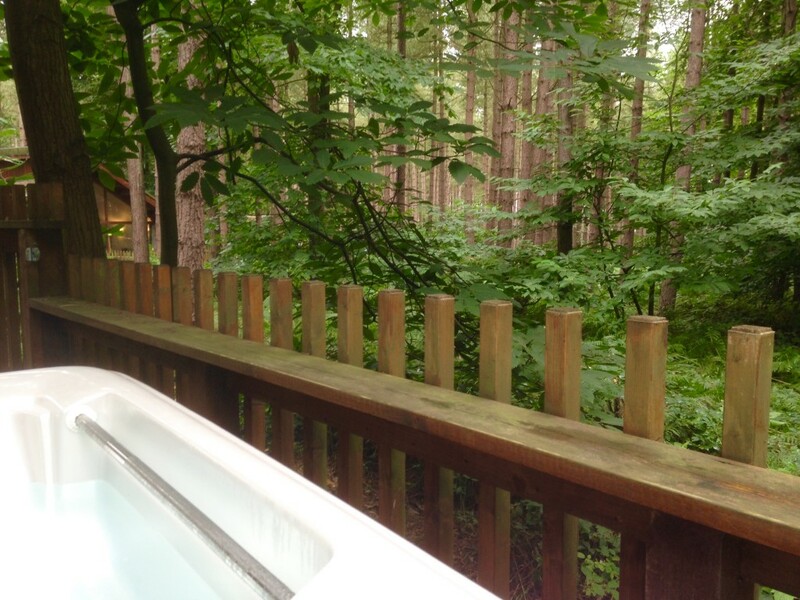 I love the idea of unwinding in the hot tub with views across the first – bliss! 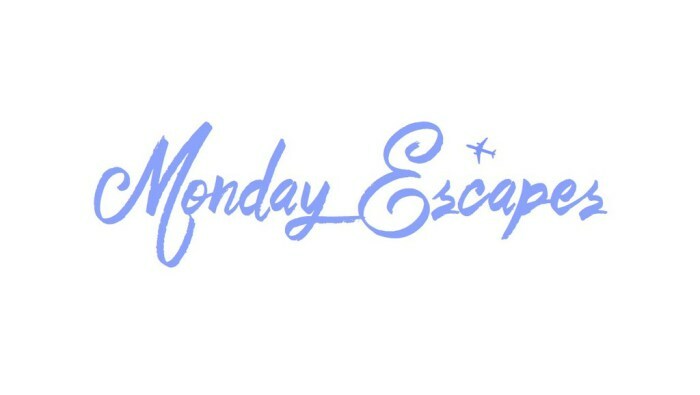 Thanks so much for linking up with #MondayEscapes. Hope you can make it next time! 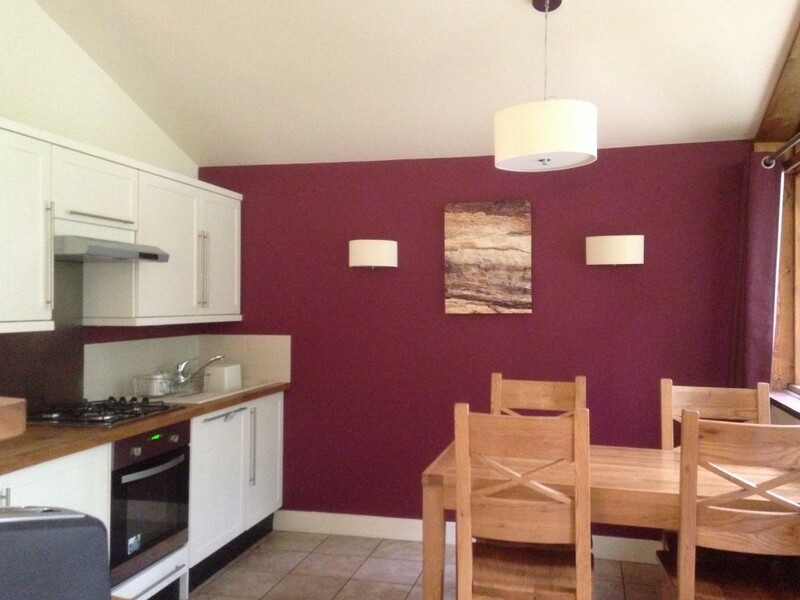 Looks like a lovely break away! That’s funny we always have wifi before we have unpacked too!